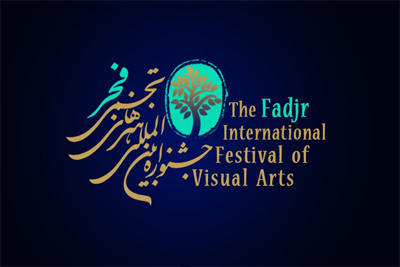 The Visual Arts Center of the Ministry of Culture and Islamic Guidance in collaboration with the Institute for the Development of Contemporary, the Culture and Islamic Guidance administrations of the provinces, art assemblies and galleries organizes the 10th Fajr International Festival of Visual Arts from 23rd January – 23rd February 2018 with the objective of introducing original ideas, interactive and creative artistic productions. The Organizing Committee extends its invitation to artists and researchers around the world to participate in this event. The Organizing Committee believes artists to be the gentle soul, the aware human conscience and the worried eyes of their era's challenges. Therefore, the concerns and materials of their works shall be the pivotal theme. Introduction of works with novel and engaging capacity in the frame of using one or more disciplines of classic and new visual arts, which have become organized and exhibit an original and conceptual artistic idea. The technique and method for presenting the work is free. 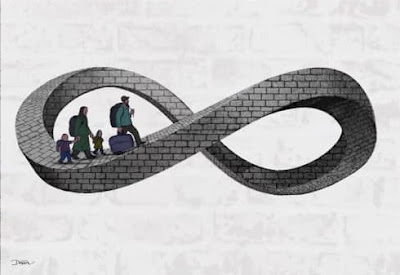 If a work is exhibited in a relevant combination, installation, body or structure, it will be construed as a project. A maximum of one work or one project will be admitted from each selected artist. The size of each submitted file should be a minimum of 1 and a maximum of 6 MB. The applicants are required to register their CVs and 3 examples of their previous works in the Festival's site. The applicants are required to submit a written text (statement) for description and clarification of their works. The statement shall not exceed a maximum of 100 words. The works will be selected in two stages. First the Art Council will review the CVs, the image of the works and the statements to designate the selected artists and works. The relevant artists will be informed of the results. Then in the second stage, the selected artists in interaction and coordination with the Art Council will prepare the final work and deliver it to the Festival's Secretariat. 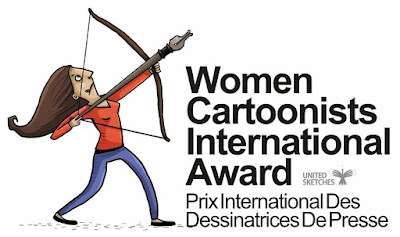 The top works will be selected by a jury composed of Iranian and international artists. 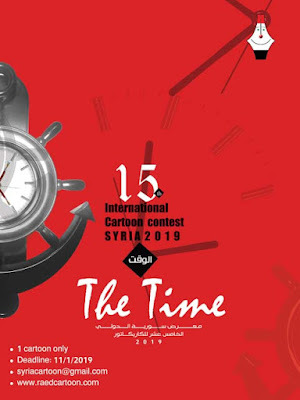 The jury will select 10 works among those admitted to the Festival and each winner will receive a Golden Tooba Statuette and a cash prize of IRR 150 million. 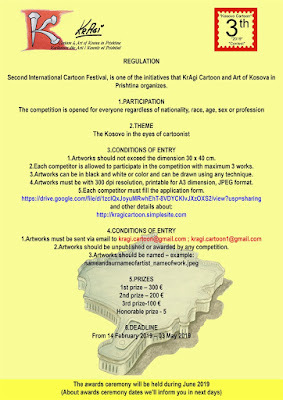 All artists admitted to the Festival will receive a certificate of participation and a book of the Festival. Art Council: Farah Ossooli, Manijeh Sehi, Kambiz derambakhsh, Behrooz Darosh, Sedaghat Jabbari, Mohammad Ali Bani Assadi, Asghar Kafshchian Moghadam, Bijan Seifoori, Behzad Ajdari, Jamshid Haghighatshenas and Mojtaba Aghaee. Participation in the Festival signifies the acceptance of the regulations and judgment of the Art Council and the Jury. Any paraphrase, citation, quotation or copy from the work (s) of reference artists shall be clearly mentioned in the statement. 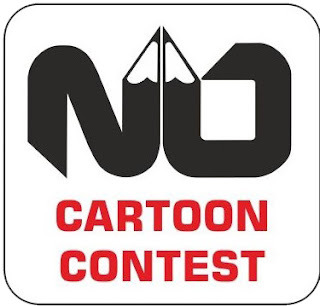 Failure to comply with this regulation shall result in the elimination from the Festival and the revocation of prizes and awards. The artist shall be responsible for preparation, supply of equipment and material, presentation and display of the work. 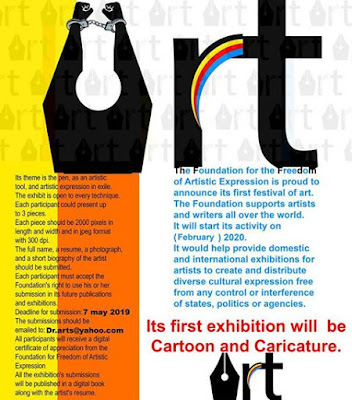 The artist shall be responsible for submission, receipt, transportation and execution of the work at the exhibition. The Festival Secretariat shall have the right of using the works in media and information, cultural advertisement and display inside and outside the country subject to mentioning the name of the artists. The Secretariat will not accept any liability for damages arising from improper shipment or posting of the work. 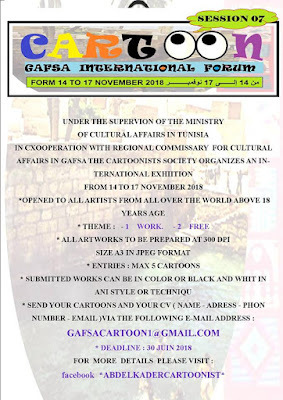 Interested artists may refer to the website of www.ivafestival.ir for further information and the regulations of other sections of the Festival. Decision about contingencies shall be taken by the Festival’s Secretary General.